We have been making quality windows and doors since 1878. Whilst these days, the material, machinery and techniques we use may have changed, one thing has remained constant. For over 130 years, we have maintained our absolute commitment to quality – in materials, in manufacture and in customer care. That is how we have maintained our reputation as one of the UK’s most respected windowmakers, serving the UK’s housebuilders, homeowners, schools and hospitals. Since the mid 1990s, we have been craftsman-building and installing quality PVC windows using the UK’s brands, and we are now using the UK’s leading UPVC brand, Eurocell. From our factories in the North East of England and Central Scotland, we have invested in the most efficient machinery to produce an unrivalled range of window and door types, to the highest standard. 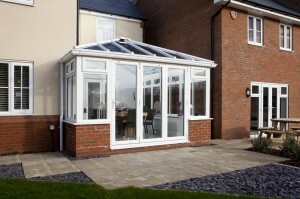 These include casement, tilt & turn, reversible, vertically sliding sash and mock sash styles. 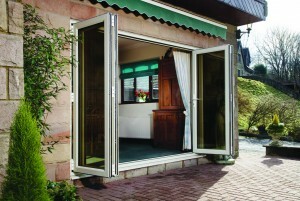 The H Jarvis product range also includes curtain walling, cavity closers and conservatories. 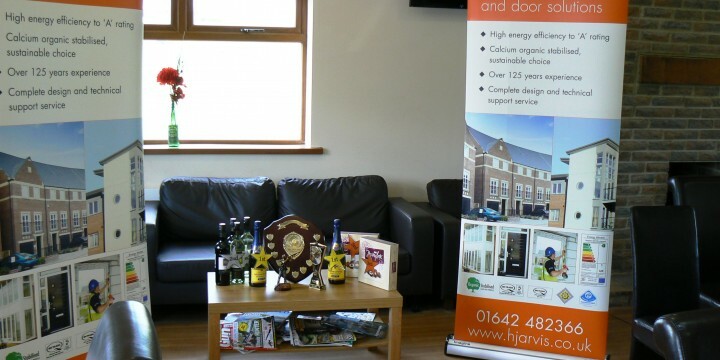 For more information about H Jarvis, and the Eurocell windows and doors we manufacture, click on the menu at the top of this page.